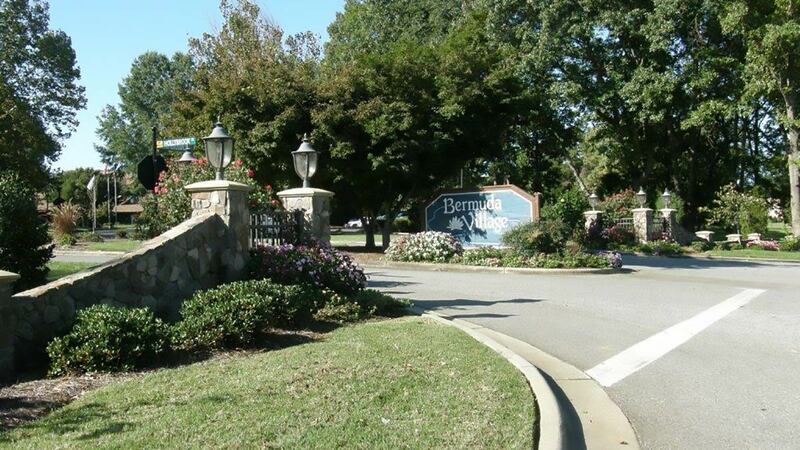 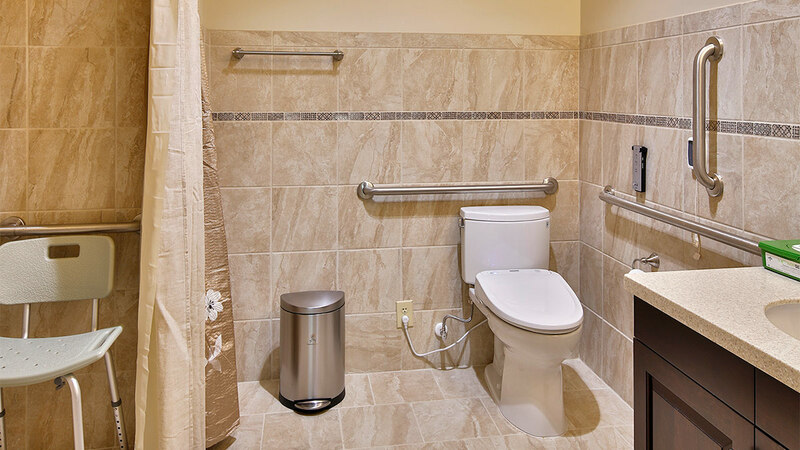 Batangas Gardens, part of Bermuda Village in Advance, N.C., is short-term rehabilitation center focused on helping you accomplish your goals and return home as soon as possible. 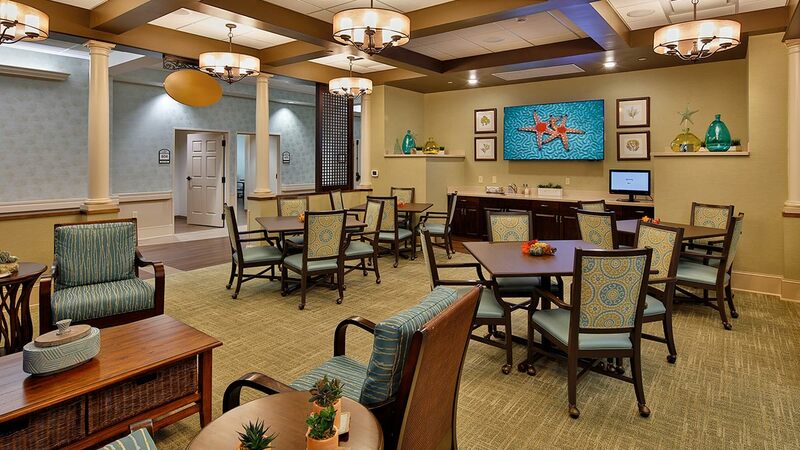 Skilled nursing at Batangas Gardens provides long-term care for those who need it, and offers daily activities and clubhouse-style meals to help you live life to the fullest. 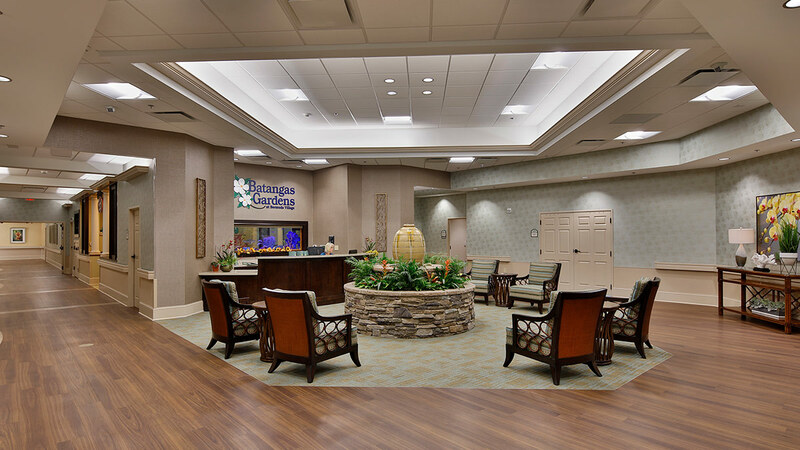 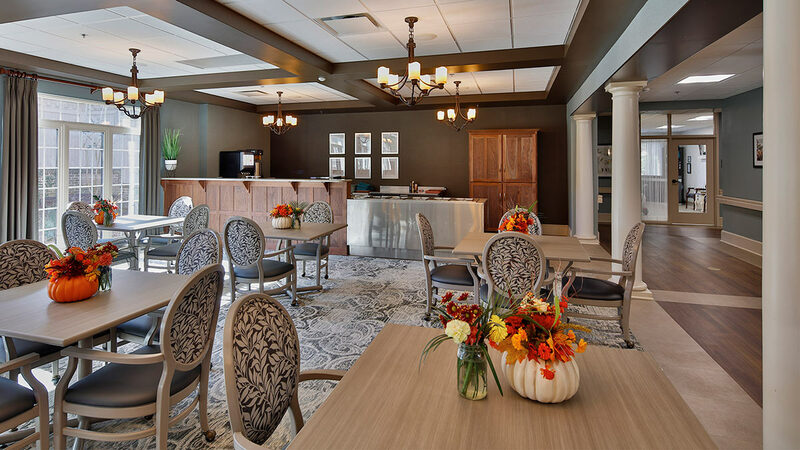 Inspired by the tropical island of Batangas, Batangas Gardens short-term rehabilitation center at Bermuda Village offers large, private rooms furnished with a recliner, kitchenette, table for three, flat-screen TV, walk-in closet, and private bath. 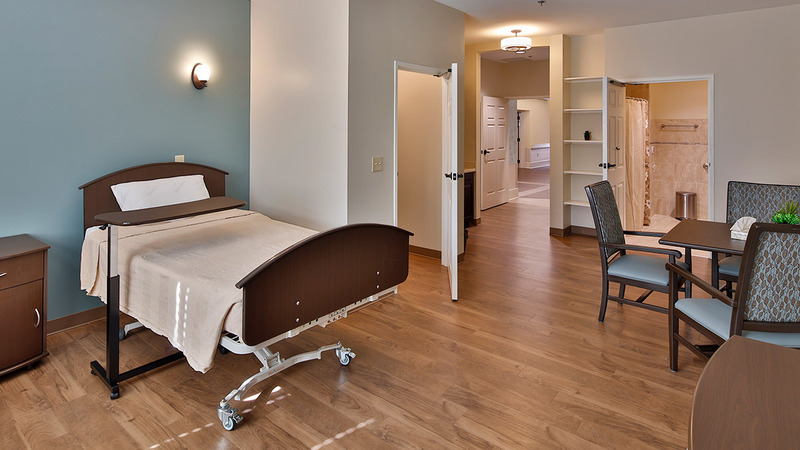 Batangas Gardens also offers skilled nursing for those who need long-term care, with furnished private rooms and a private bath. 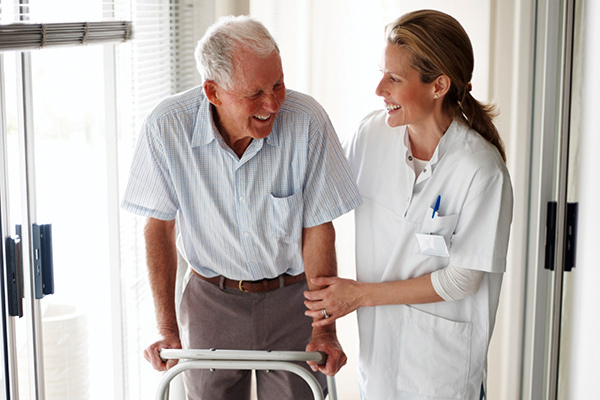 There are no long-term contracts or level of care fees. 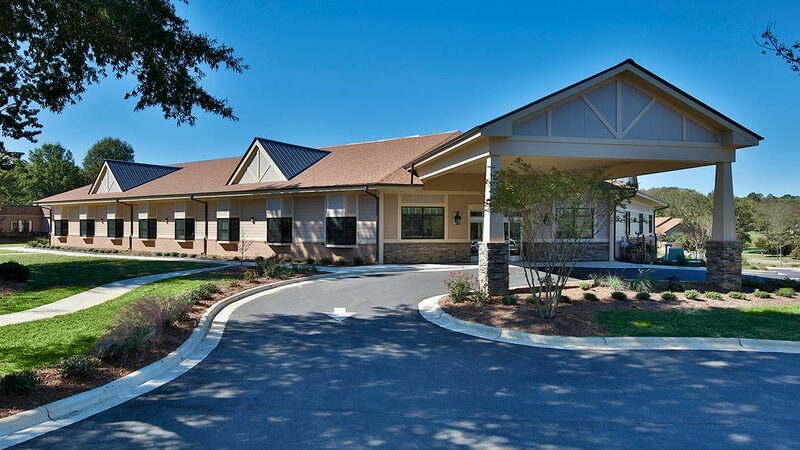 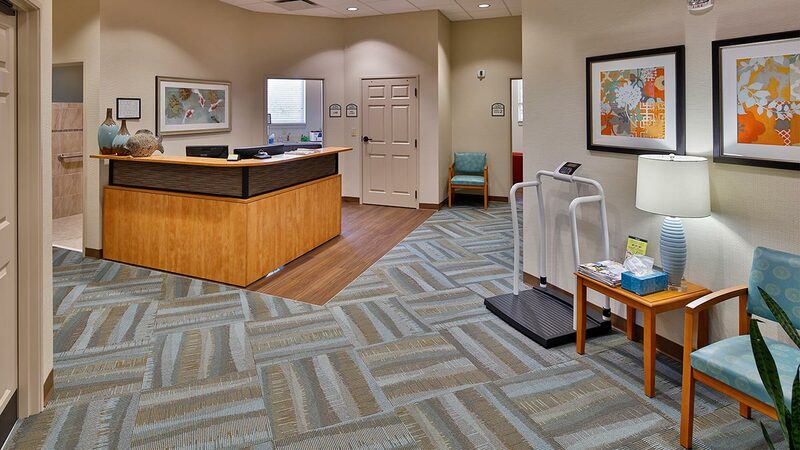 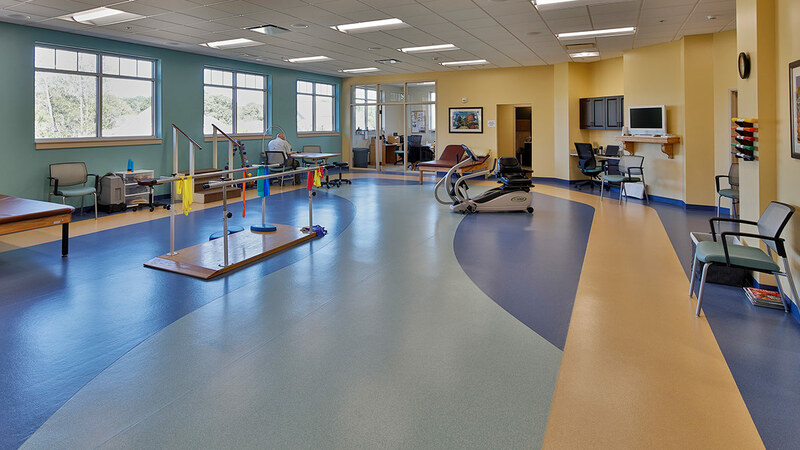 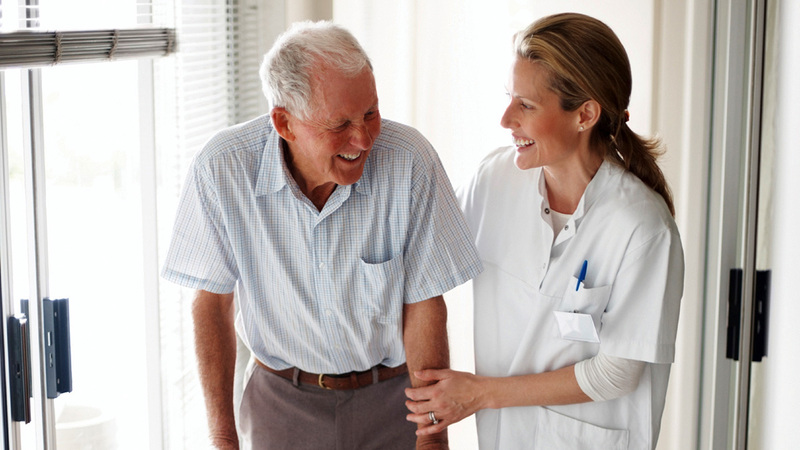 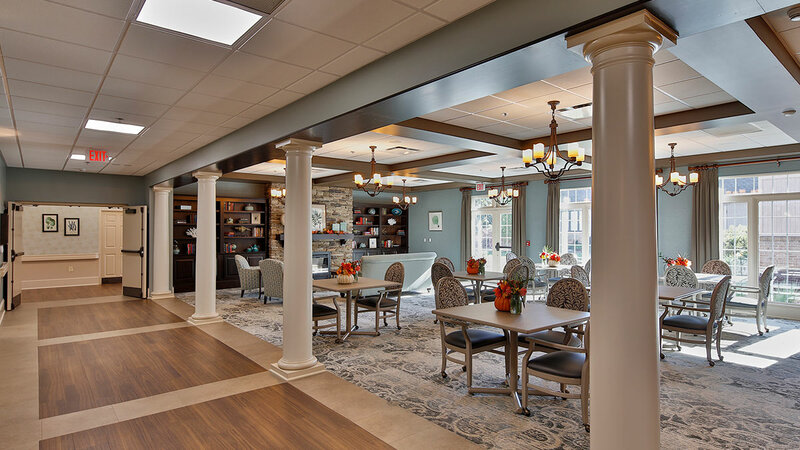 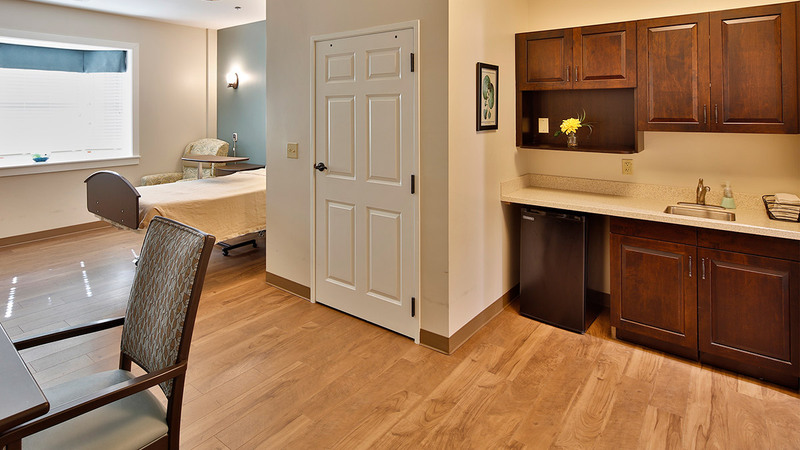 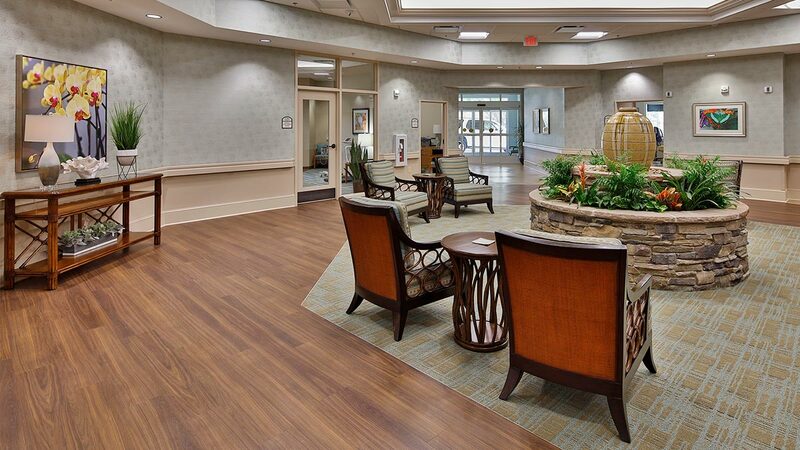 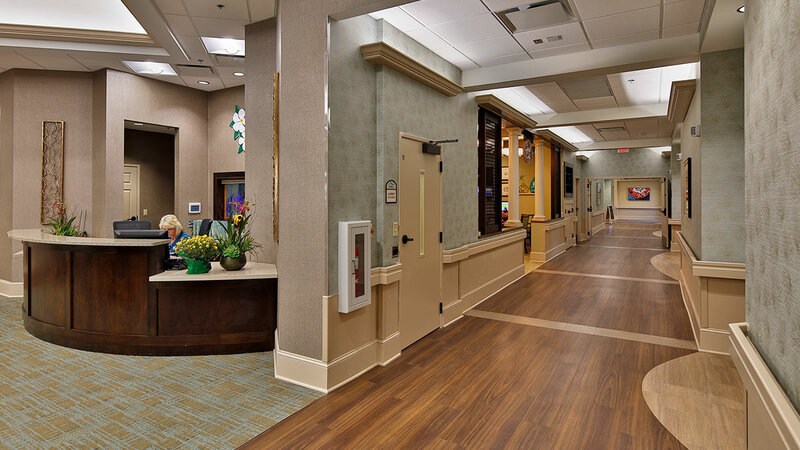 Both short-term rehabilitation and skilled nursing have an on-site Wake Forest Baptist Health geriatrician and 24/7 oversight by a registered nurse and on-call medical director. 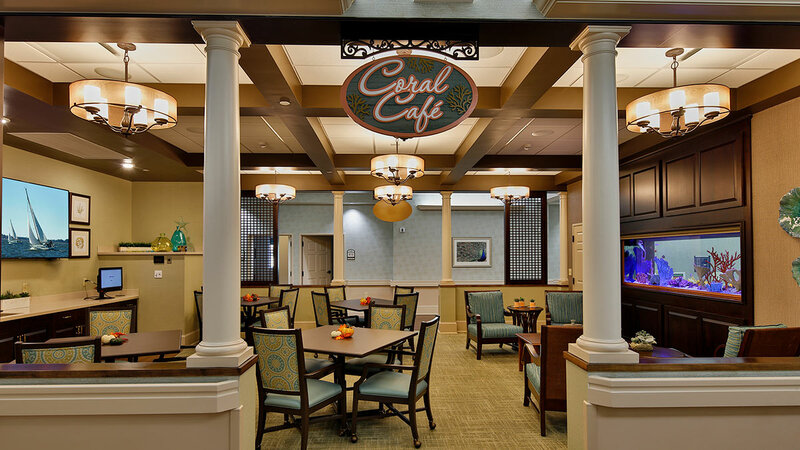 There are opportunities for social activities, and restaurant-style meals are prepared daily. 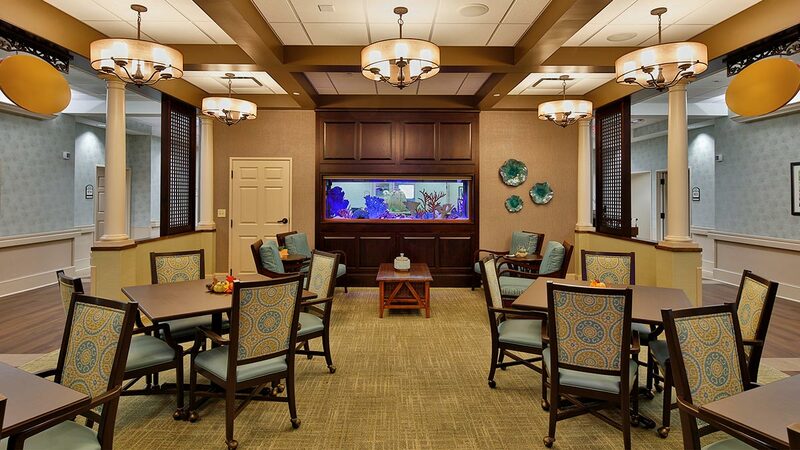 There’s also an on-site spa with a massage therapist and esthetician.